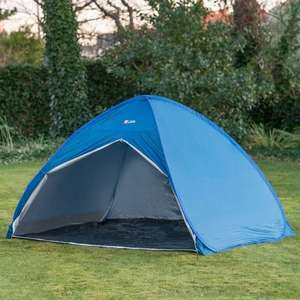 These save the major hassle of putting down a proper tent with a festival hangover however if it rains you’re f’d. Ever tried to get it back into the round bag - fecking impossible? If you can do it you are a genius! Good luck getting one in store. Don't forget Swiss Army knives have corkscrews on them. I'm enlisting.